We will be CLOSED on Monday, October 8 for Thanksgiving. Regular store hours will resume on Tuesday. Wishing you all a lovely long weekend! A Mysterious Fall Event for Mystery Lovers! 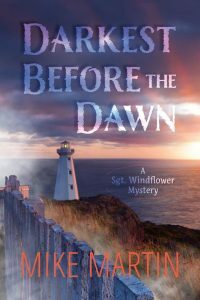 Join us between 6:30pm and 8:00pm on Thursday, October 4 to celebrate the launch of local author Mike Martin‘s newest Sergeant Windflower mystery, Darkest Before the Dawn. As the sixth book in the series, Sgt Windflower and the rest of his team in Grand Bank, Newfoundland have already faced a number of challenging and mysterious cases over the years, and this newest one is sure to be no less intriguing. 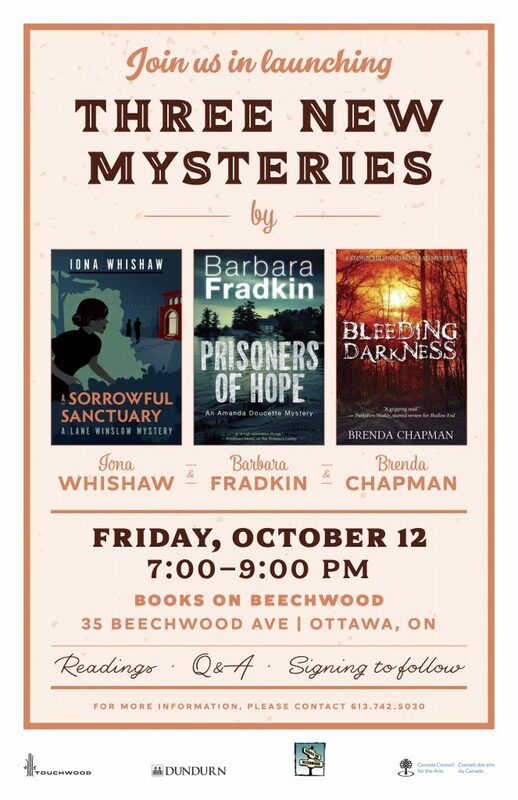 If you’re a fan of unique and entertaining mysteries, mark October 4 on your calendar because this event is for you! Also…there will be cake! 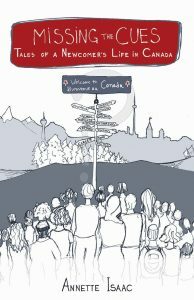 Local author Annette Isaac will be in the store on Saturday, September 22 from 1:00pm to 3:00pm to sign copies of her new book Missing the Cues: Tales of a Newcomer’s Life in Canada. 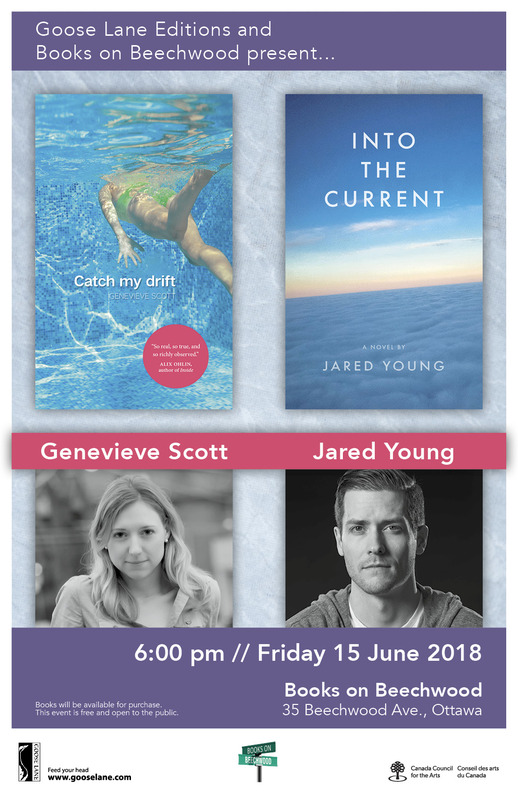 Books on Beechwood is going to the movies!! Well, technically they’re coming to us. On Sunday, August 5, a local film crew will be using the store to film a scene for an upcoming movie. As such, we will be opening a little later than normal. Business hours on Sunday will be from 1:00pm to 5:00pm. 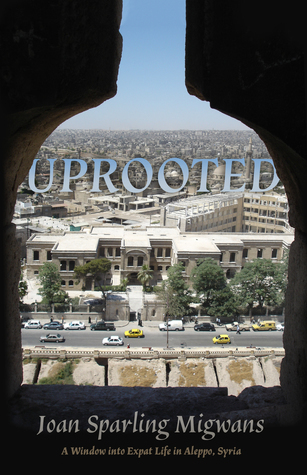 Debut author, and retired teacher, Joan Sparling Migwans will be in the store on Saturday, July 28 from 11:00am to 1:00pm to sign copies of her new book, Uprooted. Through Joan’s wonderful retelling, join her and her children as they travel around the Middle East and Europe, searching out new experiences, making new friends, and growing every day under the influence of the vibrant new world around them. We will CLOSED on Sunday, July 1 for Canada Day! Regular store hours will resume on Monday, July 2. Wishing you all a safe and fun long weekend! 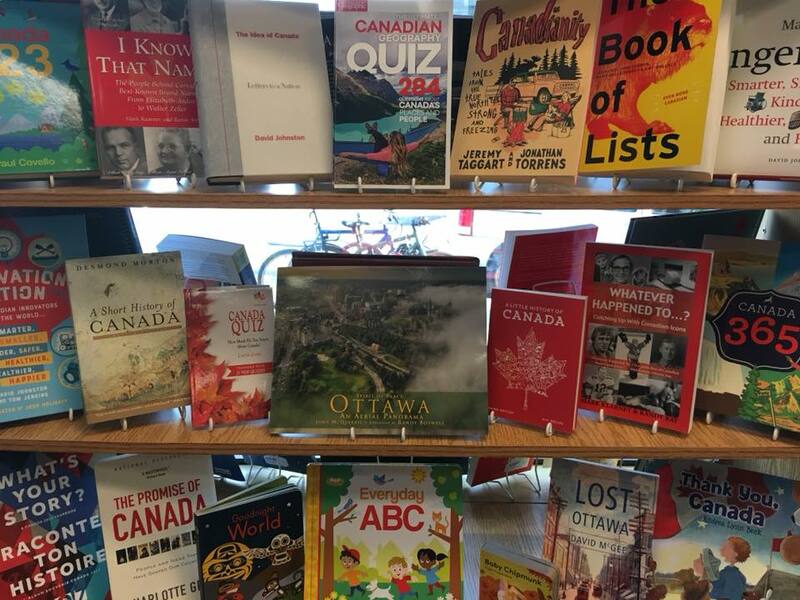 Debut author, and retired teacher, Joan Sparling Migwans will be in the store on Sunday, June 24 from 12:00-2:00pm to sign copies of her new book, Uprooted.